“Love them like family, feed them like family.” Everything at Blue Buffalo starts with this simple idea. 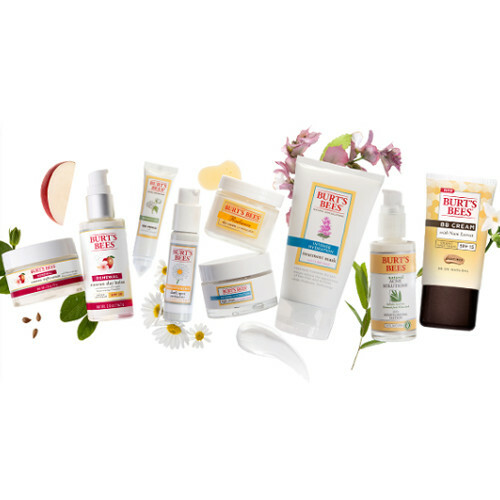 Believing their pet food should be both natural and healthy, they use only the highest quality natural ingredients, the kind of things a family member deserves, in their dog and cat food. 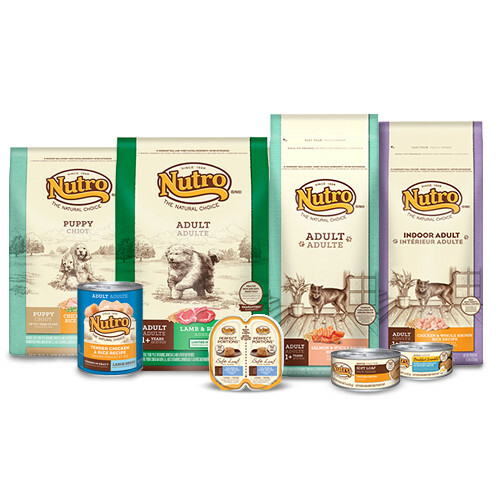 Pet food safety and quality are cornerstone principles of The Nutro Company. They go to great lengths to ensure the safety of their food, conducting 600 quality checks a day. 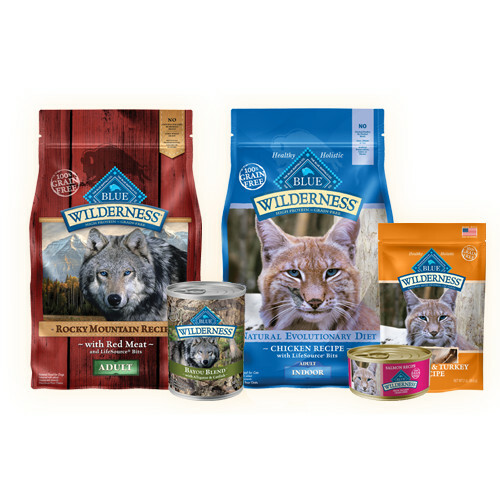 Made in their facilities in Lebanon, TN, Victorville, CA, and Kansas City, MO, they create a wide variety of dog and cat food. With a passion for pets and a commitment to their safety and well being, Purina is a global leader in pet food and supplies. 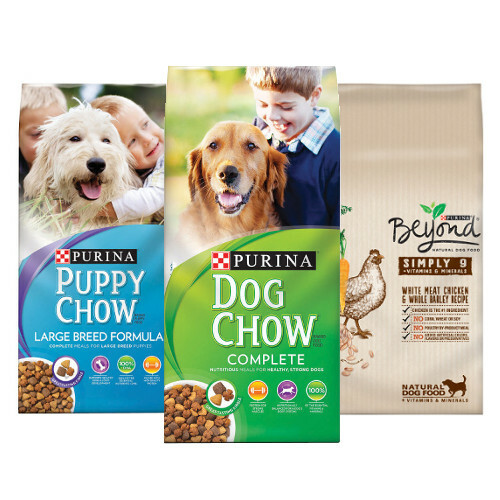 Headquartered in St. Louis, MO, they proudly manufacture 99% of their US sold pet food products in the USA using quality ingredients and processes that surpass industry standards.